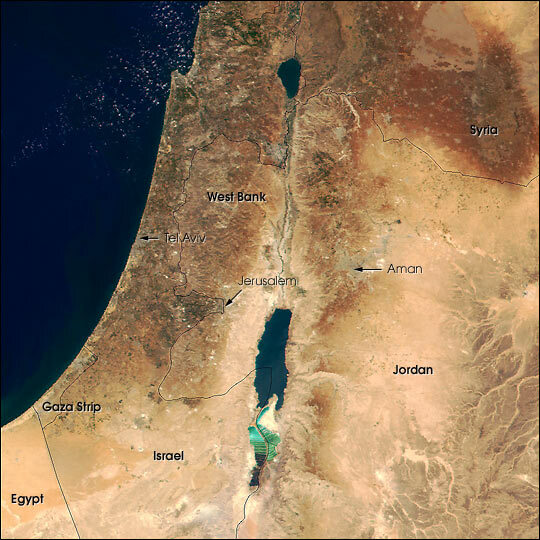 Middle East from NASA with permit. What Is Archaeology And How Can It Help Us Understand The Bible Better ? This slide show is produced by John G Leslie. It goes sideways.